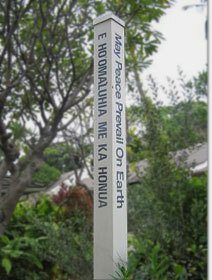 Unity Church of Hawai'i fosters personal transformation, creative relationships, and compassionate sacred service. Centered in God, We elevate global consciousness through the realization of oneness. There is only One Presence and One Power active in the Universe and in all of life, God the Omnipotence. At the crossroads of the Pacific Rim on the island of O`ahu, “The Gathering Place”, we offer a beacon of Light and Aloha to the world. 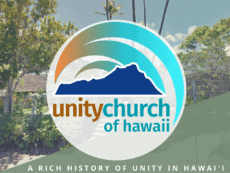 Unity Church of Hawai‘i is a spiritual center that nurtures personal transformation, fosters co-creative relationships, elevates global consciousness and demonstrates compassionate service to the world. In our celebration of the Aloha spirit, we experience the blessings of life together as a spiritual `ohana in one of Earth’s most beautiful and mystical places. We feel a sacred responsibility, individually and collectively, to make a positive difference through personal example and active service. The dedication and gracious actions of volunteers provide loving outreach to our community, enriching programs and vital administrative support. We invite each person into a commitment of sharing time, talent, inspiration and resources as we continue to bless each other with gifts of service. For 125 years Unity has been teaching that all people can improve the quality of their lives through thought and right action. While founded as a spiritual movement of practical Christianity, we are an inclusive faith that welcomes diversity of belief. 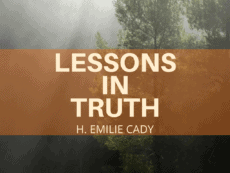 Co-founder Charles Fillmore said, "The truth that we teach is not new; neither do we claim special revelations or discovery of new religious principles. Our purpose is to help and teach mankind to use and prove the eternal Truth taught by the Master." We began in the 1930s as a small group, eventually moving to our first building in Waikiki. In 1964, we built our current home on the slopes of Diamond Head, where we continue to grow, thrive, and offer a spiritual beacon to our island and our world. We fulfill a special role as one of the islands' leading New Thought institutions, offering classes, workshops, and special events featuring speakers and teachers of national and international renown. 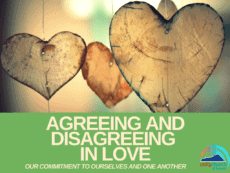 Through the decades, we have provided a safe, loving space for all persons to rediscover and express their Divinity. 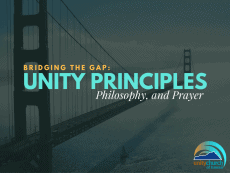 In Unity, we embrace all religious denominations and believe that there is truth in all teachings. We believe that all people are created with sacred worth. It is imperitive that our ministries and outreaches are free of discrimination on the basis of race, gender, age, creed, religion, national origin, ethnicity, physical disability, and sexual orientation. It is with love and in celebration of our unity, in the midst of wonderful diversity, that we affirm this position.